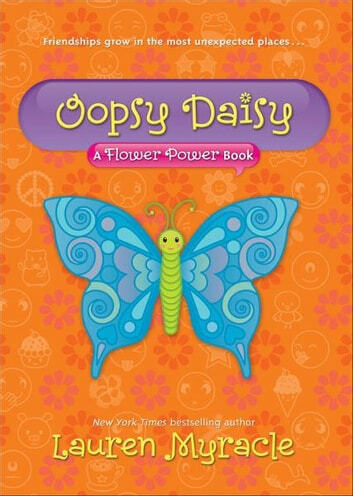 The Flower Power books follow the funny fifth-grade adventures of four girls with little in common but their flower names who, nevertheless, blossom into the greatest of friends. 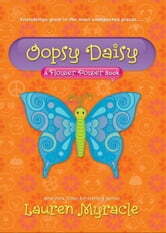 Life for the Flower Power girls is never boring. With Milla still madly in crush with sweet Max, Katie-Rose is left wondering why everyone doesn’t find fifth-grade boys as disgusting as she does. Especially pesky, annoying Preston, whose new favorite pastime is throwing erasers at Katie-Rose’s head and who always seems to be around at Katie-Rose’s most embarrassing moments. Yasaman isn’t quite ready for a boyfriend either, but she does have a brilliant matchmaking plan for two of her favorite people, and she recruits the other girls to join. The targets: beloved teachers Mr. Emerson and Ms. Perez, who are meant for each other, even if they don’t know it. The goal: to bring those lovebirds together at their school’s “Lock-In,” a teacher-chaperoned evening of fun, fabulosity, and possibly even romance. The trouble? Ms. Perez isn’t planning on coming. And when the fourth flower friend, Violet, mysteriously pulls out, too, it seems as if the Lock-In will be no fun at all. But these flowers don’t wilt so easily . . .